Bouncing off of Cardboard, which has 50 million app installs, Google is accelerating its VR initiatives. 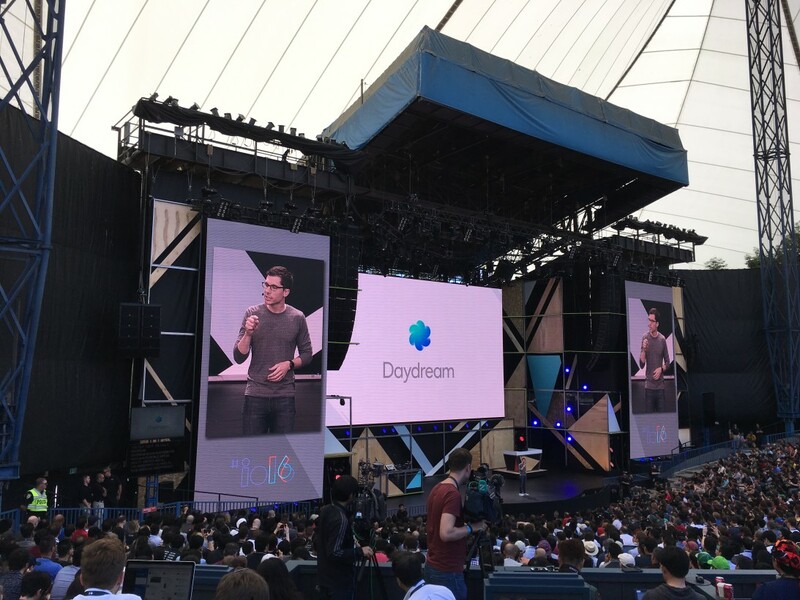 Noting that cardboard is a bit limited, Google is releasing a new platform named Daydream that is focussed on a better VR experience for Android. 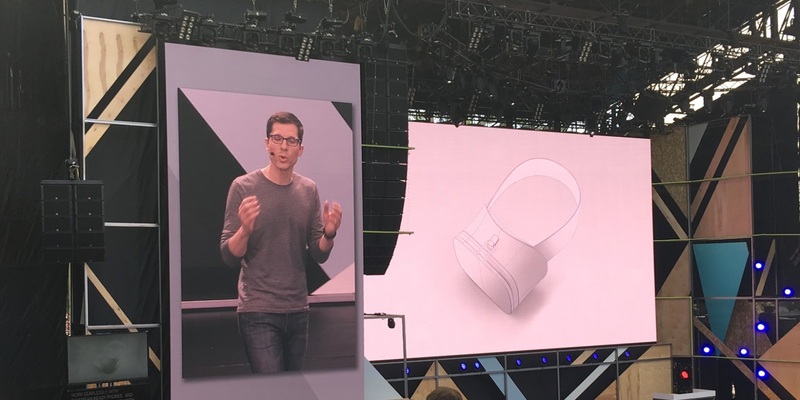 Daydream has a series of specs for devices that want to run VR on Android. 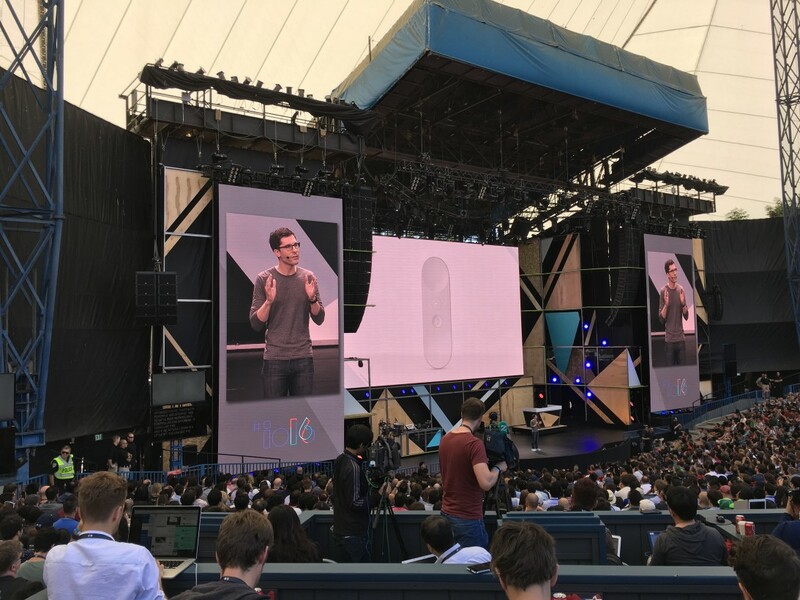 While any device can run VR, Google will have an official ‘Daydream-ready’ tag for those devices that meet its specifications. Samsung, HTC and LG will all have phones ready this Fall. There’s also a VR mode in Android N, which basically turns your phone’s CPU and GPU on blast to limit latency. Daydream also has a reference design for standalone headsets and remotes. the headset is very Oculus-like, while the remote reminds me of an Apple TV remote (just a lot cooler). Google also says there will be standalone headsets this Fall, but isn’t noting who may be building them. There’s also a new app marketplace in VR mode for VR games and apps — again, like Oculus. 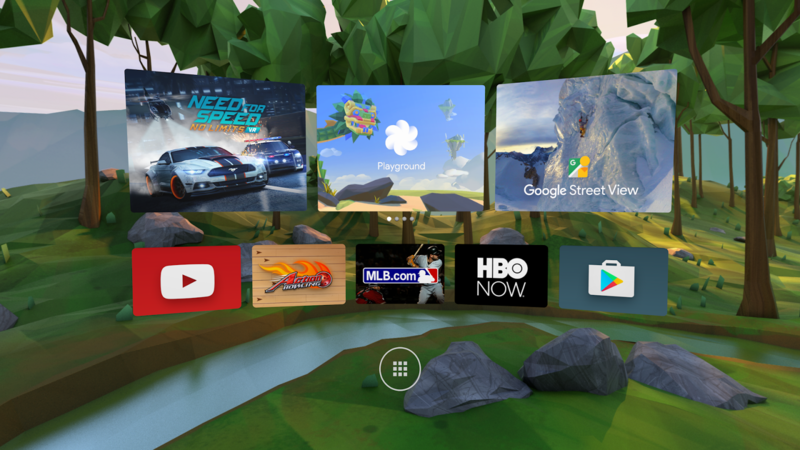 Not just games, Google says HBO and Netflix (among others) will have Android VR apps for Daydream, and Google Play Movies (and street view) will be available in VR. And yes, YouTube will also be available on VR. It’s not going to launch until the Fall, but Daydream sounds like the platform mobile VR needs to gain more interest. 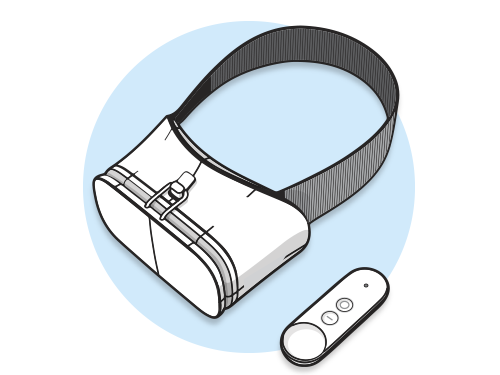 Developers can start developing for Daydream starting today.